‘Domino’ is a transportative, transcendental voyage into the anarchic punk ethos of Turbowolf. A breakneck sonic journey of driving bass lines, immersive overdrive and cutting synthesisers, the track races through pounding verses before exploding into its anthemic chorus.Refusing to conform, ‘Domino’ weaves between swirling psychedelia, explosive peaks of fuzz-laden chaos, and subtle breakdowns. Throughout, Mike Kerr of Royal Blood trades vocals with Turbowolf lead singer Chris Georgiadis amid the track’s loose-wire aural pyrotechnics.Mike Kerr says of the collaboration, “I’ve been a fan of ‘The Wolf’ right from the beginning. Over the years we have become great friends but to get to sing on one their songs is a dream for me. ‘Domino’ is everything I want from Turbowolf as a fan, some of the best riffs money can’t buy and so catchy that you feel like both of your ears are reminiscing with a dear old friend. Rock and roll’s very own paramedics have done it again.” Turbowolf have just been announced as the main headliner for Royal Blood’s upcoming US tour. ‘Domino’ is the second single to be taken from the upcoming album, The Free Life. 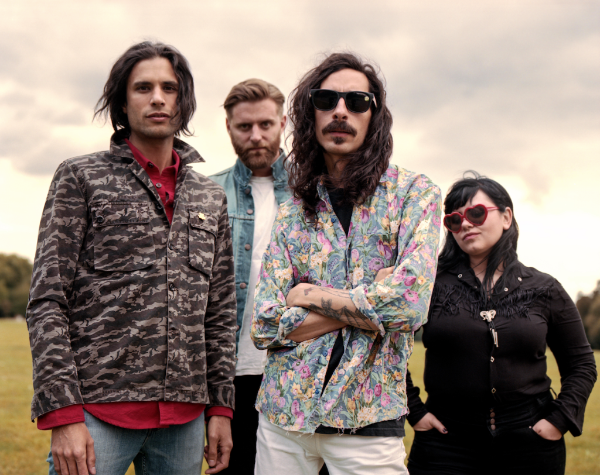 The new album is a vibrant masterpiece for this fractured era as Turbowolf push back the boundaries of music with ambition in their heads and disruption in their hearts. 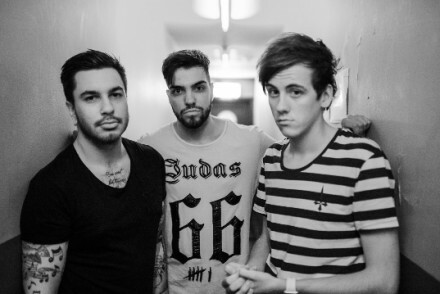 The band also dropped an extra album track, ‘Very Bad’ on Christmas Day. Watch ‘Very Bad’ here – Guitarist Andy Ghosh says of the varied collaborations on the album: “These people are our friends, which means it’s fun…and texturally, it’s interesting. 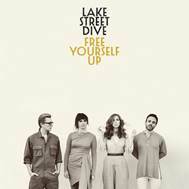 It adds extra dimension.”Produced by the band themselves and mixed by longtime associate Tom Dalgety – “Our spiritual guide, our God,” says Andy – The Free Life harnesses the insanity crackling through the air right now, distilling it into a set of songs that veer gloriously between the anthemic and the gritty, the psychedelic and the pop, the unhinged and the profound.